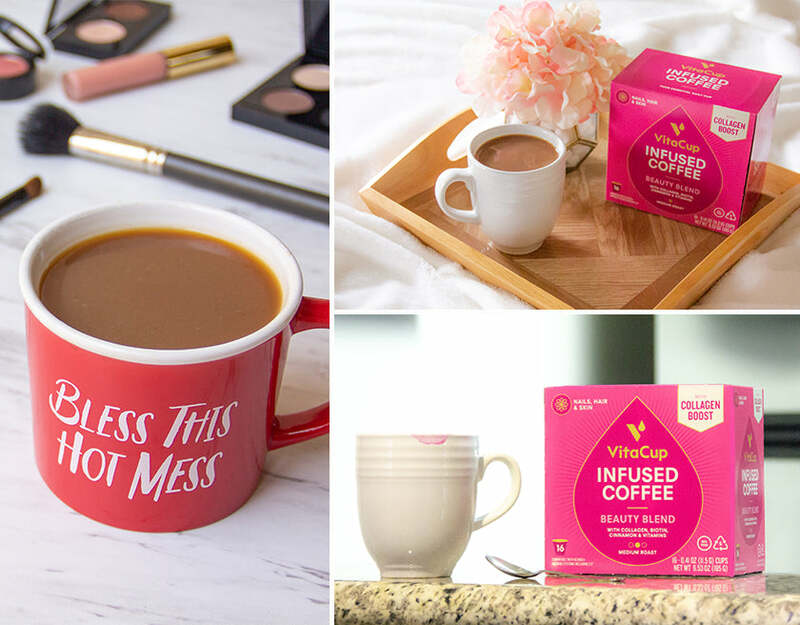 Coffee + Collagen + Vitamins = a BREWtiful combination! Guaranteed to love it, or your money back! Save time and energy with this 2-in-1 health hack! Vitamins and coffee, what is there to lose? but with this exclusive offer, you can try it today for 20% OFF! Just great tasting coffee with an extra boost that is so good, VitaCup is willing to put their money where your mouth is! We’re providing you an exclusive 20% discount on our new Beauty Blend because we want you to try our 100% recyclable, BPA free pods and see why people are switching from their regular, ground coffee to vitamin-infused VitaCup pods every day.